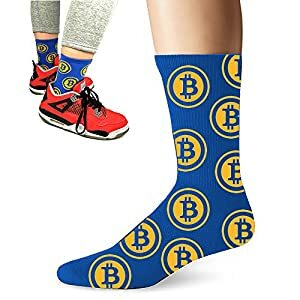 They say that Blockchain is a fantastic new technology that is not only disrupting the financial services industry, but also transforming the world as we know it today. But what is it really? What can we do with it? 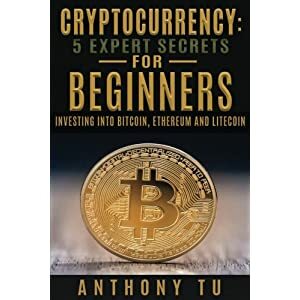 Is it related to Bitcoin (and what is Bitcoin anyway)? If you’ve ever tried to dig deeper before, you know it can quickly get technical, complicated and hard to follow! It was (and still is) difficult for people to navigate in the vast amount of information out there in order to find simple answers to basic questions. 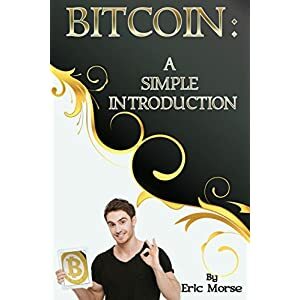 But here is the good news: Blockchain (including Bitcoin) can be explained in simple terms so that also the nontechnical crowd is able to understand what it is and how it will affect our lives. 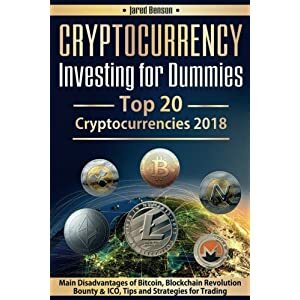 If you do not have the time to spend hours browsing through lots of publications but want to get to the bottom of it right away, look no further! 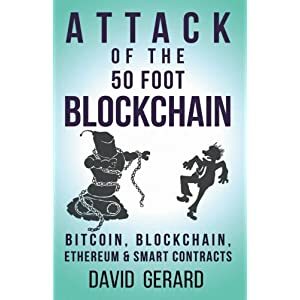 This book brings it to the point: it will walk you in a fast and clear way through the basics, revealing the main ideas behind this new technology. 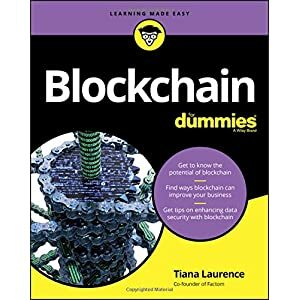 You will discover what Blockchain (and Bitcoin) is about, how it really works and how it will become relevant to your job or daily life. And more: Blockchain Fast and Simple will provide you with real-life examples so that you can see some applications and sense the power. Stop feeling lost and learn how the world around you is changing! 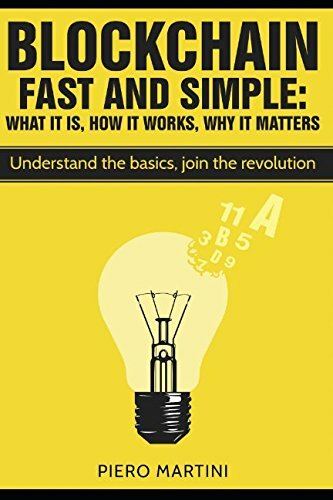 Blockchain Fast and Simple is the best first step you can take to begin your journey into this new paradigm. 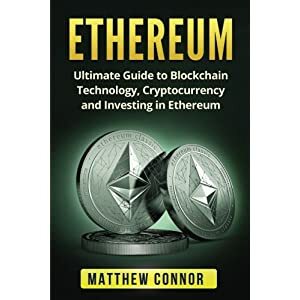 Get a copy now and join the rest of us, while we’re still at the beginning of the Blockchain revolution.